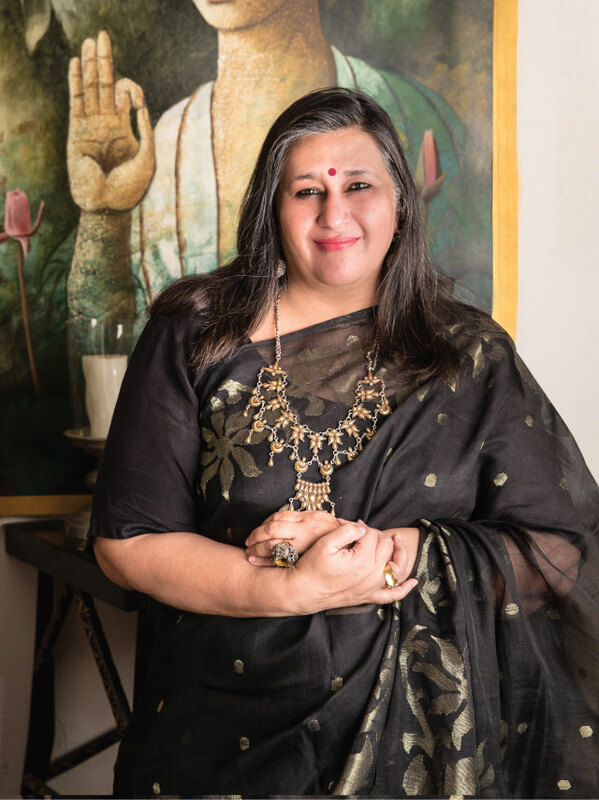 Anshu Khanna – co promoter of BollyGoods Edition one, a media professional and a creative individual who reported for Stardust for half a decade brings to this association her deep rooted connections with people from tinsel town. She lends credence to this platform with her knowledge base. Anshu also runs Royal Fables , a unique platform that presents heritage inspired creations of blue blooded designers who have adapted their regal craft inheritance, infusing it with their own creativity to make it relevant to contemporary life-styles. Copyright © 2015 Bollygoods. All rights reserved.